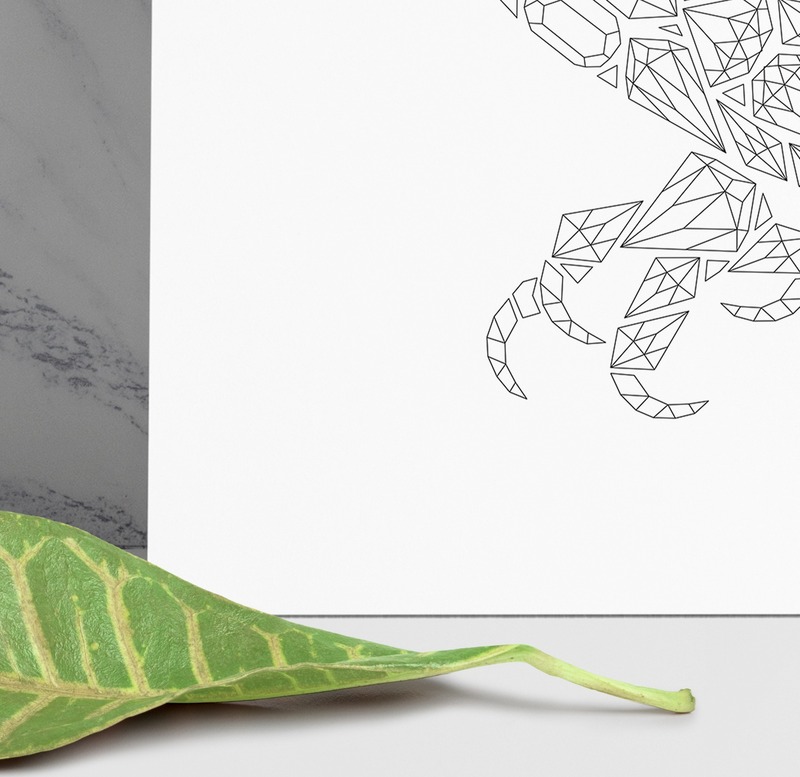 It’s a coloring poster featuring an owl illustration of gemstones and diamonds. The poster is printed onto white light weight offset paper, to enable coloring with any of your favorite coloring supplies. 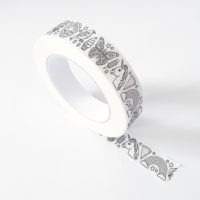 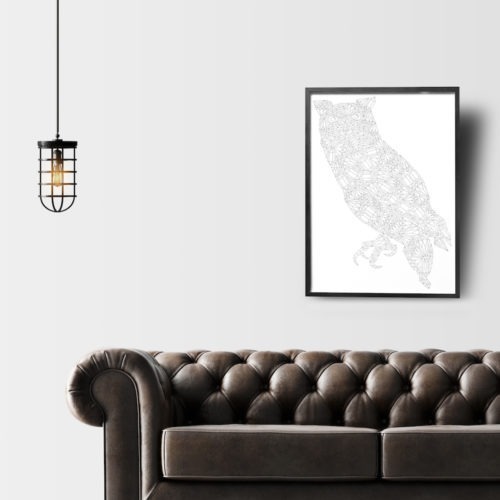 It makes a great gift for any owl lover and makes a stunning wall art. 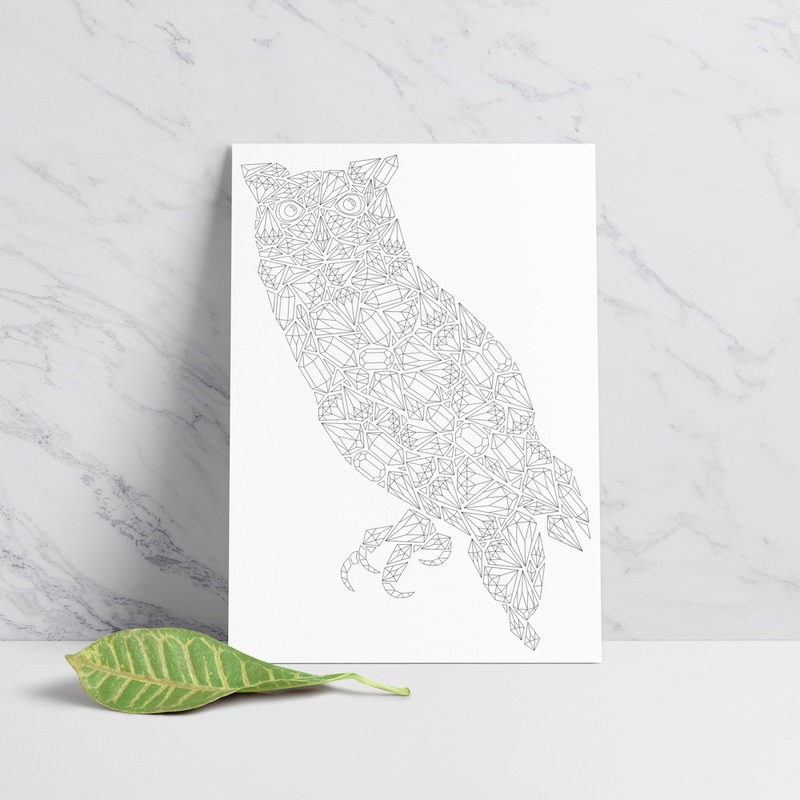 It’s a coloring page for both older kids and adults and it can be a great way to spend afternoon together with the whole family. 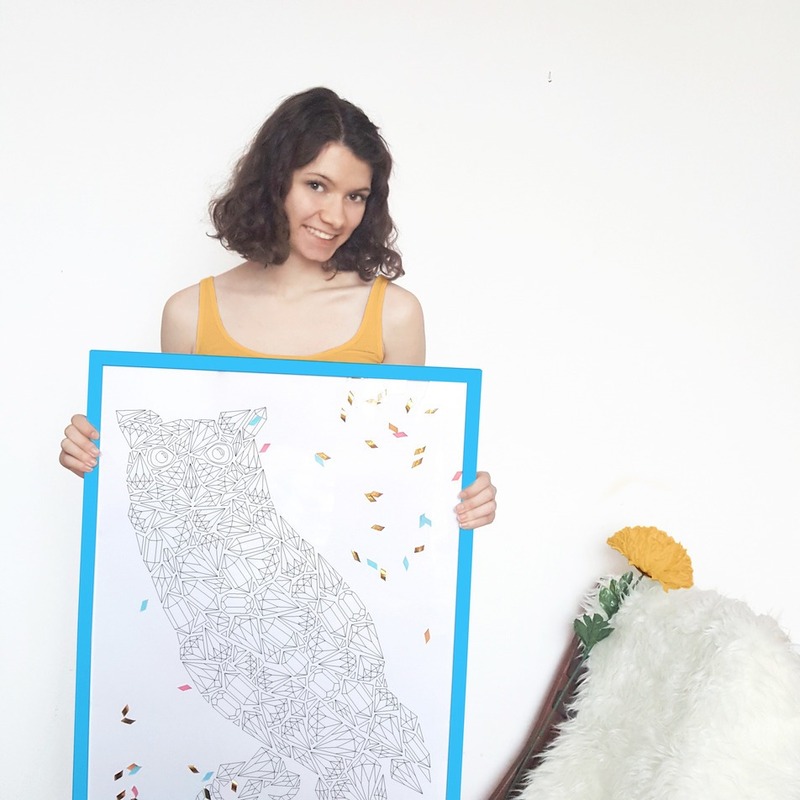 The gemstones owl coloring poster measures 50×70 cm, which is approx. 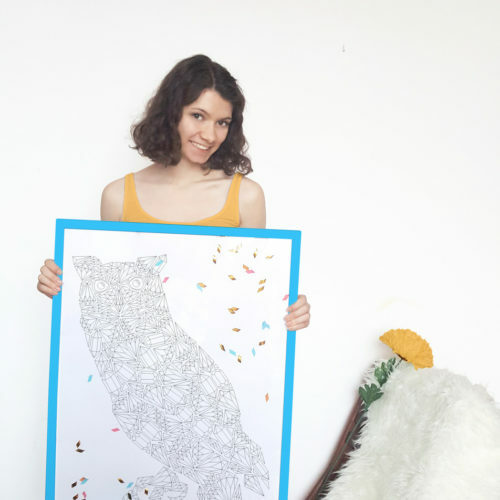 19×27″.